Trio Mio is the "world's only four piece trio!" 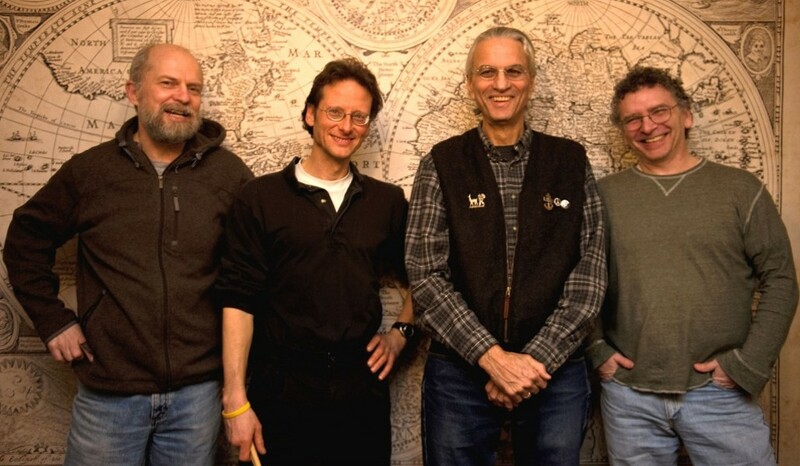 Driven by singer songwriter guitarist Fran Palmieri, and ably complemented by drummer and vocalist Robert Muller, guitarist and vocalist Bruce Hildenbrand, and bassist and vocalist Steve Massardo, the group plays dance-friendly songs about life and love. Terri Massardo occasionally joins the "trio" with her beautiful vocals.